The presentations given in the Providence Chapel History lecture series during 2016 are shown below. We hope that they provide interest and education! "...and unto the uttermost part of the earth." 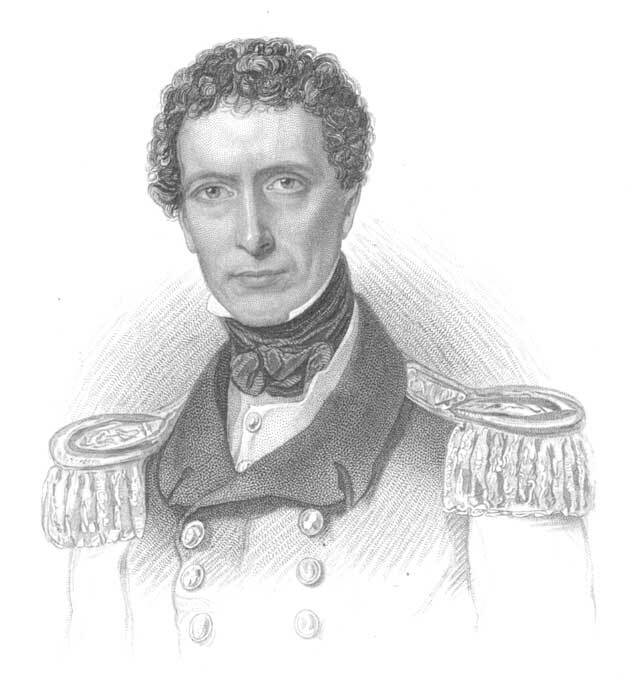 - The history of Commander Allen Gardiner R.N. An early 19th century revival movement in my native area of England, of which I was just touched by the final embers. The widespread discarding of Evangelical belief after Darwin and Higher Criticism, ca 1830-1920. The sad decline of Methodism should make us strive all the more to discover some of the spiritual secrets that motivated it's founder. Spurgeon wrote of Wesley: "I have a reverence for him second to no Methodist. 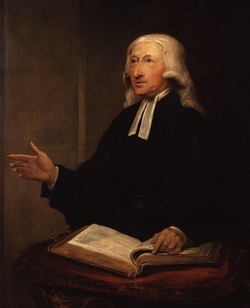 The character of John Wesley stands beyond all imputation for self sacrifice, zeal, holiness and communion with God. He lived far above the level of common Christians and was one of whom the world was not worthy." How we need to learn, and live, a little of this godly man's Holy Fire. "...and to the uttermost part of the earth." - The history of Commander Allen Gardiner R.N. Alan Gardiner was a naval man who wanted to see God's word reach to the uttermost part of the world. He took it there. He worked with others in the southern tip of South America to bring the Gospel to the native people in that cold region. It would cost him much hardship and in the end his life. Although he himself saw no fruit from his labours his work led to others following where he had led. Fletcher's ministry in the 18th century transformed the religious character of Madeley (Shropshire). 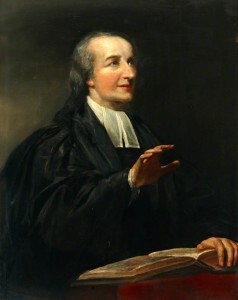 Challenged by an influential parishioner who disputed his claim that a living spiritual encounter with Christ was essential to real Christianity, Fletcher wrote a series of letters to him, showing the history of such encounters, and their reasonableness to those who truly believe in Christ. Published after his death under the title "The Spiritual manifestation of the Son of God", this little booklet was instrumental in the conversion of Hugh Bourne, the founding father of the Primitive Methodism. The aim of this lecture is to present the life and times of Martin Luther and the impact of the doctrine of Justification by Faith and the imputed righteousness of Christ at the time of the Reformation. We will begin by examining the religious situation in Europe prior to Luther, including the corruption in the Church and the restlessness and desire for change that prevailed. We will then examine the career of the Reformer: his upbringing and education, entry into the monastery, search for truth and conversion, the posting of the 95 theses and the controversy that followed - leading to Luther's stand at the Diet of Worms. We will look at Luther's "exile," translation of the Scriptures, later life and the progress of the Reformation. We will conclude by touching on Luther's thought, and in particular his understanding of imputed righteousness, and seek to apply the lessons of Luther to our situation today. 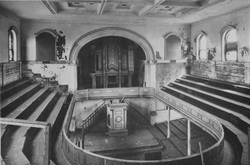 The first twenty years of the Primitive Methodist revival movement in northern Hampshire, illustrating the beliefs, ethos and spread by means of events, personalities, persecution, zeal, blessing and some of the movement’s imperfections. For more information on primitive methodism please use this link, to a website on the subject written by our speaker David Young. 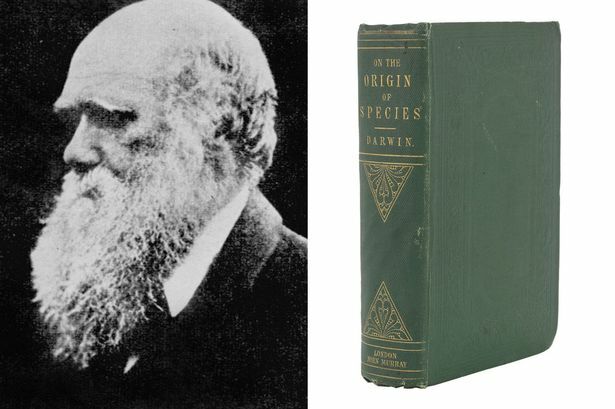 The effects of Darwin’s theories and of “Higher Criticism” of the Bible from Darwin’s Origin of the Species (1859) and from the publication of Essays and Reviews (1860), and the culmination in a widespread abandonment of belief in eternal punishment, the atonement, the authenticity and authority of scripture, and the nature of man.